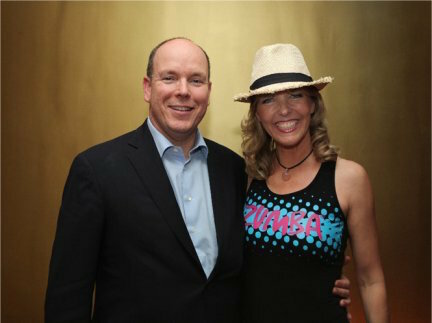 Sunshine Yoga Monte-Carlo | BIG NEWS: PLEASE READ CAREFULLY! BIG NEWS: PLEASE READ CAREFULLY! 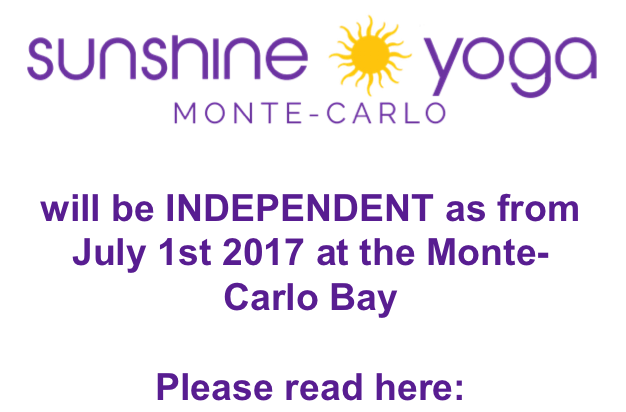 Sunshine Yoga is excited to announce that we will be independent again as from JULY 1st 2017. This means that as from July 1st you can no longer purchase your class tickets in the Drugstore. 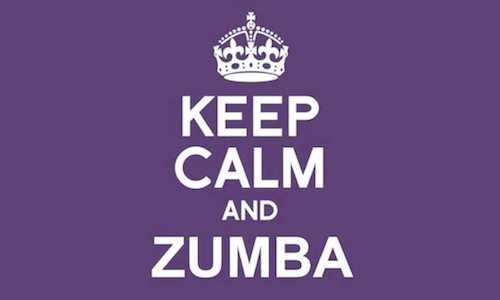 You can therefore no longer purchase a one month unlimited class-card after June 1st. AS THEY WILL NOT BE VALID AS FROM JULY 1st. – Note: NO REFUND WILL BE POSSIBLE. Do spread the word so everyone who still has tickets can come and use them in time.